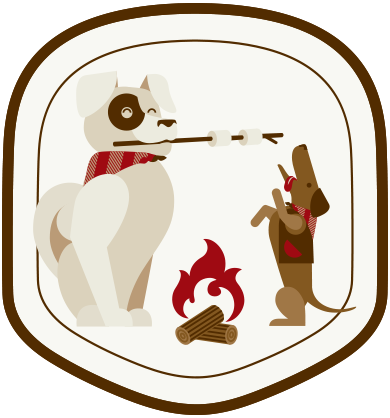 Mills River Dog Camp will provide your pet with a fun, off-leash camp adventure that will leave your pet begging for more! Let’s go camping! At MRDC your pet will enjoy a spacious suite with an off-the-floor bed, natural light and lots of attention from our staff. Welcome to our unique mountain dog camp. We see our campers as members of their own unique social club. 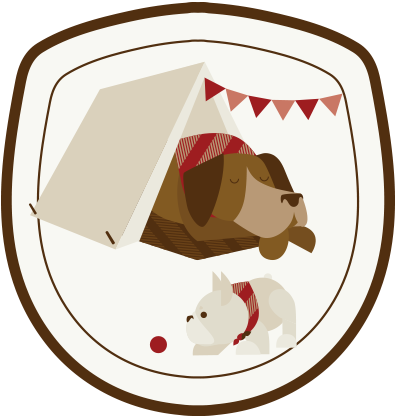 Our dog camp is small on purpose so our counselors are able to interact with each of their individual campers. 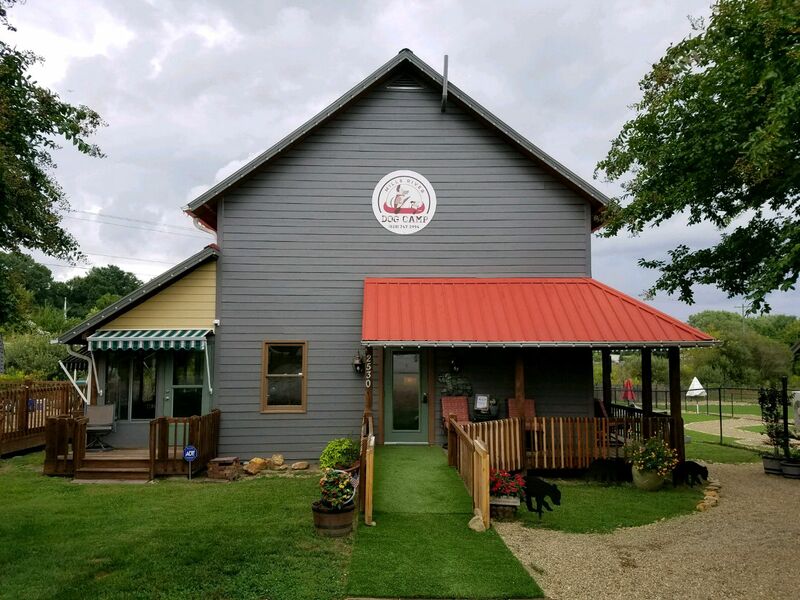 Conveniently located in Mills River, just 3 minutes from the Asheville Airport, South Asheville, Hendersonville and Brevard communities, we provide personalized unique off leash dog day care and overnight camping for dogs all ages and sizes. Let us provide your pet with a stress-free environment full of enrichment activities, training and most of all fun! Now taking reservations! Call or Email us with your dates! 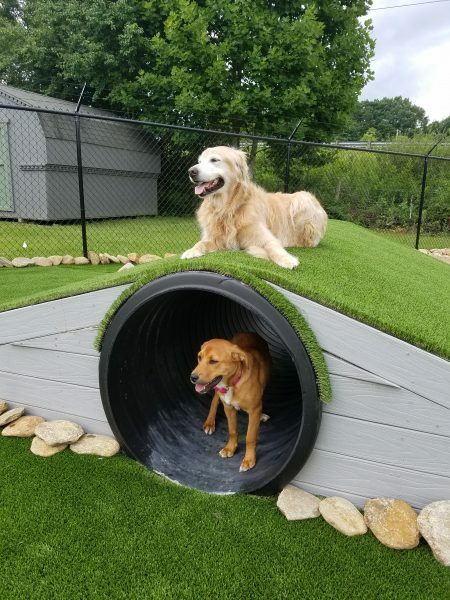 YOUR PET’S ADVENTURE STARTS HERE!